Many experts and fans believe Lionel Messi is one of the best footballers in the world. Some believe he is the best since Diego Maradona. Messi has earned the title of Europe’s Ballon d’ Or a record-tying five times. He holds the single season scoring record. 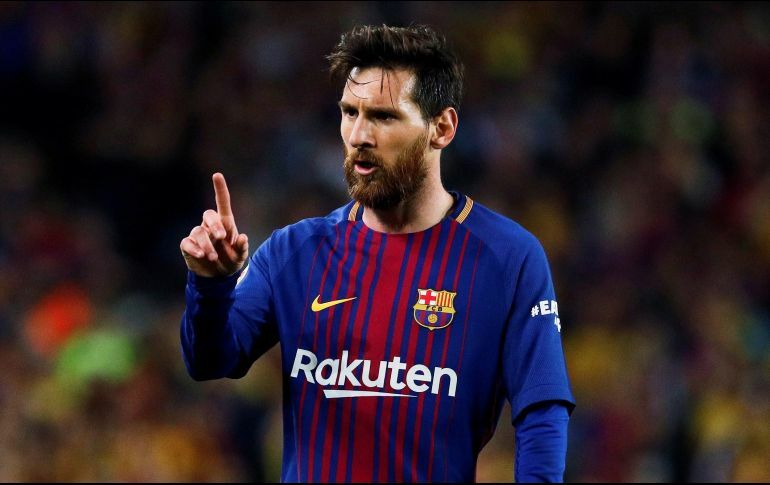 He’s captained FC Barcelona to the longest winning streak in La Liga history and over two dozen titles. In the summer of 2008, he helped the Argentina national team win an Olympic gold medal. Plus, he has become only the second player to score over 600 senior career goals. However, there are many factors that define his successes and disappointments. 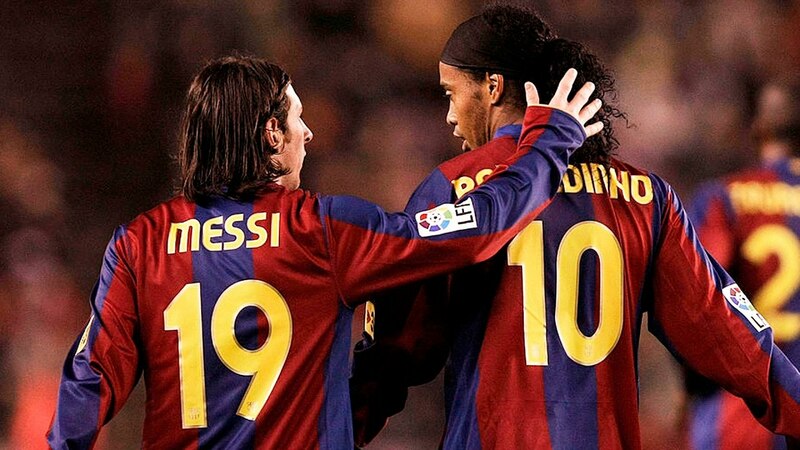 Here are 21 facts about Lionel Messi that make this soccer great a fascinating person. Messi met his future wife when he was 5 years old. 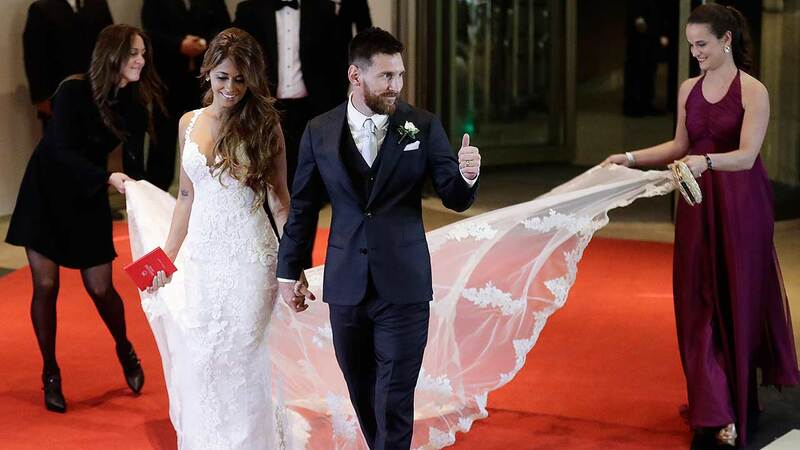 Her name his Antonella Roccuzzo. They met in their native town of Rosario. She is the cousin of Leo’s best childhood friend, Lucas Scalia. Ten years ago, they started a relationship that produced three sons: Thiago, Mateo and Ciro. There was a time when the second highest paid athlete in the world would play for cookies. While he was an adolescent player at the Newell’s Old Boy’s club in Rosario, one of his youth coaches found that Leo had a fondness for alfajores. To motivate his young player, the coach offered him a deal of one cookie per goal. Perhaps the greatest influence in Leo’s soccer career was his maternal grandmother, Celia. She introduced him to organized soccer. Celia persuaded the coaches to let her tiny grandson play with the bigger, older boys. This is why his goal celebration features a kiss to the heavens. It is a tribute to Celia. Sadly, Celia passed away when Leo was 10-years-old. Shortly after Celia’s death, a physician diagnosed Leo with a growth-hormone deficiency. 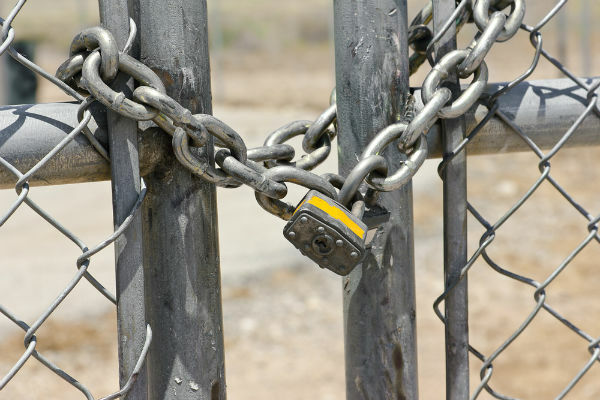 The treatment involved a painful, daily needle injection of medication. From his salary at the steel plant, his father, Jorge, paid for the expensive treatment for two years. The Newell club offered to help financially. Jorge agreed. When this arrangement did not pan out, Jorge sought out other options. 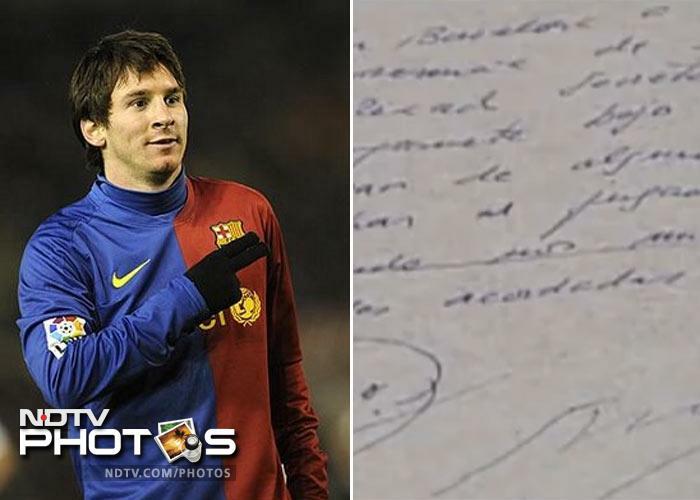 The FC Barcelona club offered Leo a contract that included paying his medical bills. 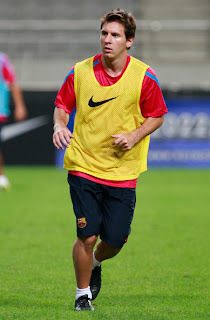 Nicknamed the “Atomic Flea,” Leo Messi can run faster with the soccer ball than without it. 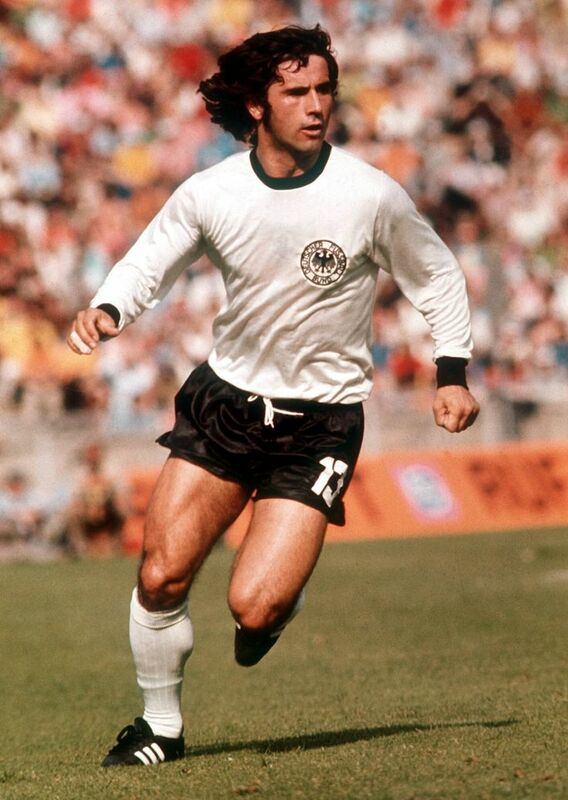 Using a technique called, left foot “la pelota atada,” he can run a full speed with the ball positioned on his left foot. Despite being far less flamboyant than Christiano Ronaldo or David Beckham, Messi is a mega-bankable athlete. He placed second on the 2015-16 Forbes List of highest paid athletes. 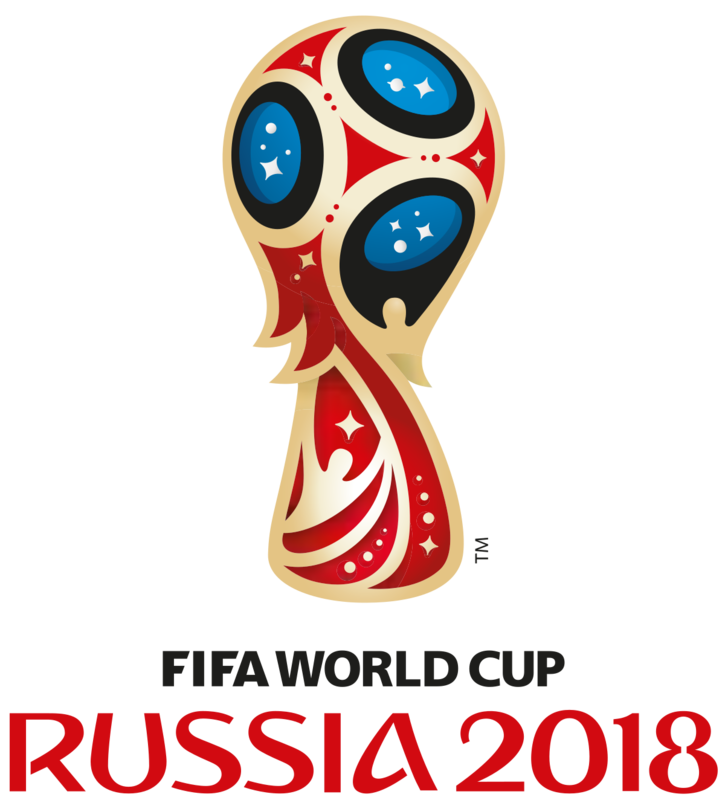 In 2018, France Football reported that he became the first player to eclipse the 100-million-euro threshold in one year. On his website, Messi states, “I would trade all of my personal achievements just to win a World Cup with the national (Argentina) team.” The World Cup is the grand prize in the soccer world. His fans and his detractors will not let him forget it. A court in Catalonia ruled that Leo and his father were guilty of tax evasion. The court issued Jorge a 21-month suspended sentence and a half million euro fine. It ordered Leo to pay a € 2 million fine. Leo Messi is a child advocate. In 2007, he established a charitable program that makes health care, sport and education available to underprivileged youth. He has been a UNICEF ambassador since 2010. Leo’s best friend is Sergio Aguero, an Argentinian soccer player and actor. 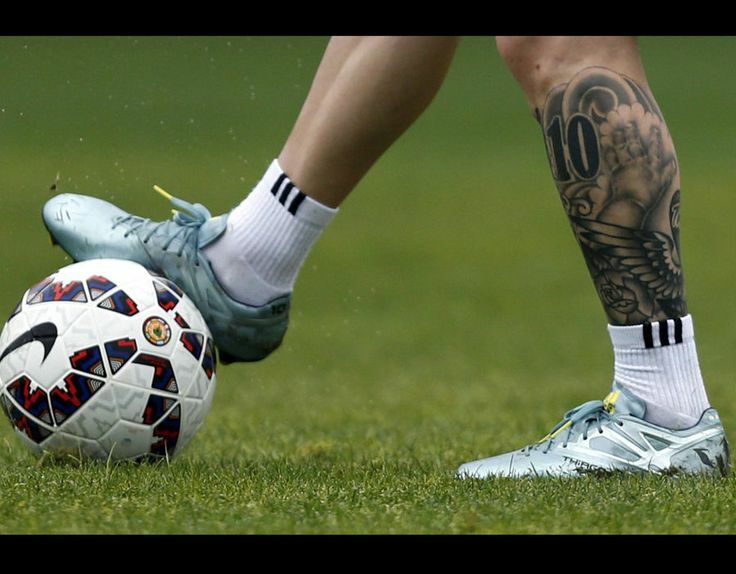 When he first met Messi, he was fascinated by the Messi’s fancy boots. Messi was on the 2008 Argentinian team that won an Olympic gold medal. He provided the assist that sealed the win over the Nigerian team. 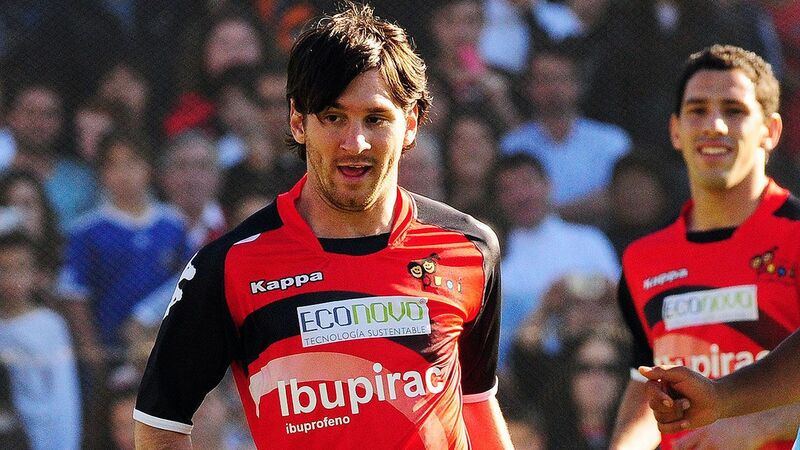 Leo was only 17 when he started his professional career. He became the youngest player, at that time, to represent Barcelona in official competition. He signed his first pro contract at age 18. Most top pro footballers use high powered sports agents to negotiate their contracts. Leo defies that logic by having his father serve as his agent in all financial dealings. Leo may end his career where he started out. The hard feelings between the star player and Newell’s have soften over time. Messi has had plans to end his career with the home club for a long time. Messi has had a long, successful relationship with FC Barcelona. However, there are some signs that Leo’s relationship with the organization is fading. 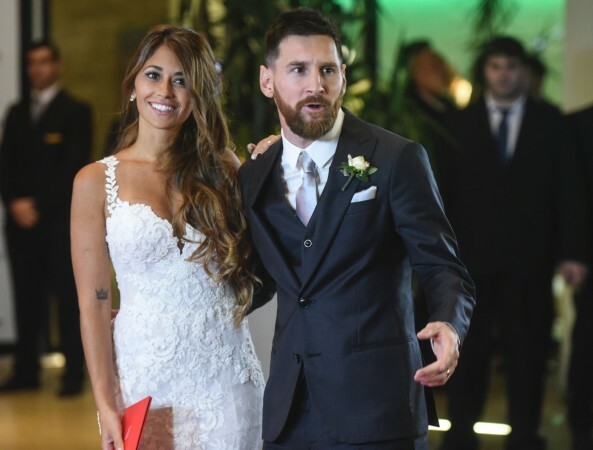 None of the club’s coaches or board of directors were invited to his 2017 wedding to Antonella. Goal.com reported that even his favorite coach, Pep Guardiola, did not attend. 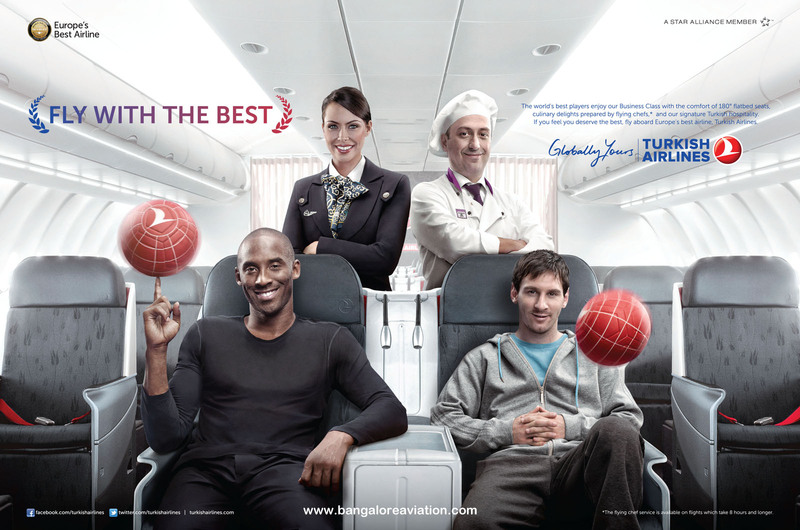 In 2013, Messi starred in a Turkish airline advertisement with Kobe Bryant. Their mock selfie competition became the most-watched ad on YouTube that year. Leo turned down an opportunity to play for the Spanish national team because he sees himself as an Argentinian. Conversely, many Argentinian fans consider him a Spaniard. Leo’s first pro contract was written on a napkin. Barcelona coach, Carles Rexach, was so blown away with the young man’s talents, he wrote up the contract on the first piece of paper he could find. 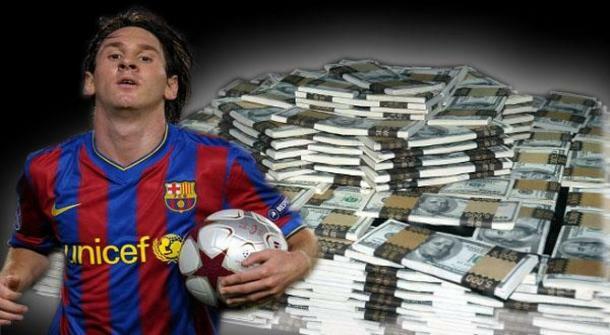 Messi’s buyout clause is € 250 million. It is a clear sign that FC Barcelona is saying “bug off’ to the competition.